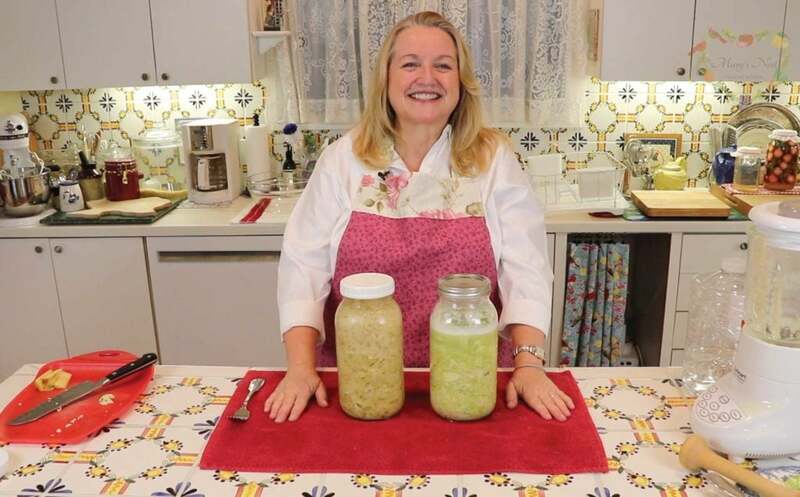 Learn how to make sauerkraut as a delicious probiotic-rich side dish. You too can make this effervescent and probiotic-rich drink. Learn how to make milk kefir and discover the champaign of milk. Homemade yogurt is fresher and teaming with probiotics to nourish your gut. Discover which are the best bones to use to make the most gelatinous beef bone broth! 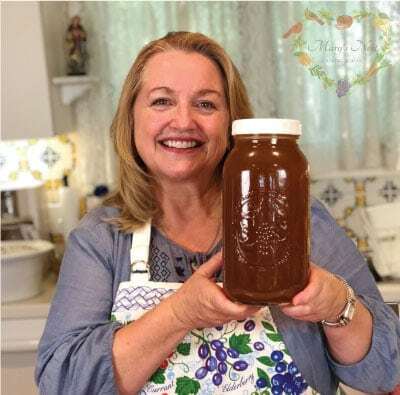 Make delicious and nutritious Roast Chicken Bone Broth for Pennies a Jar…And discover the secret ingredient to making the best broth ever! A Roast Chicken provides a warm and comforting meal and also provides the makings for wonderful bone broth. ...And I'm so glad you're here. Do you want to be a Modern Pioneer in the Kitchen? If so, you’ve found a home! 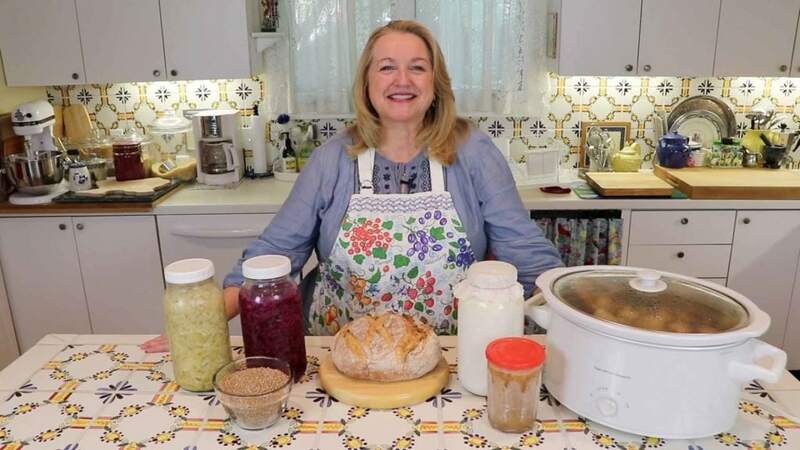 I’ll show you How to Cook from Scratch using Seasonal Ingredients to create Nutrient Rich Foods including Bone Broths, Cultured Diary, Ferments, Sourdough Bread and More! 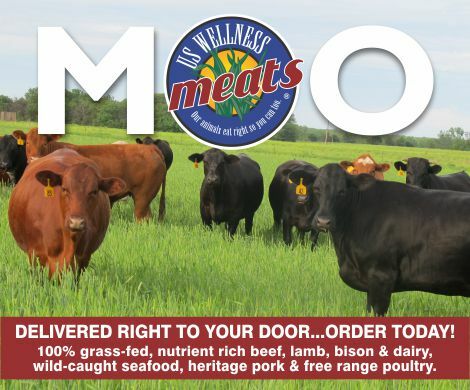 US Wellness Meats - Get bones for Beef Broth and more! Vital Choice Seafood and Organics - Save 10% Off Site Wide + Free Shipping On Orders $99+ Using Code: VCAFINT At Checkout! Yes. I checked the box. Please send me real foods resources! Sign up to receive my Real Foods newsletter, plus a FREE eGuide, The 7 Best Books for Your Real Foods Journey.